Chicken day in and day out can become, well, boring. 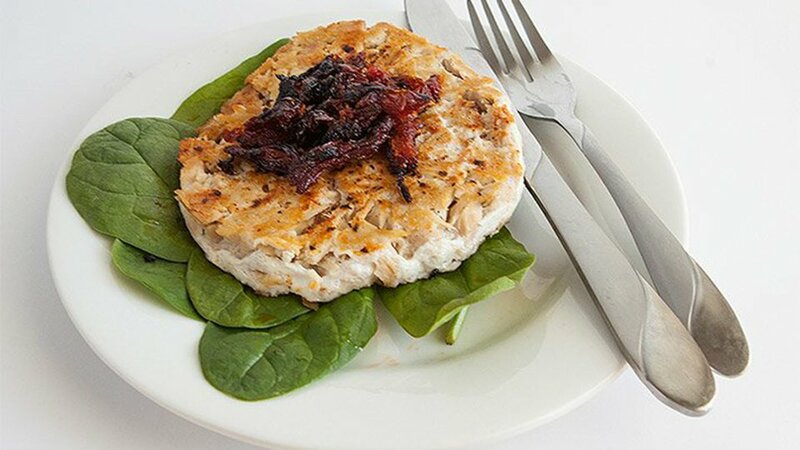 Change up your meal plan while still meeting your macros with this savory tuna recipe. Heat skillet over medium-high heat. Add avocado oil to skillet, drain albacore, and place fish in skillet. While albacore is cooking, add old bay seasoning to each side. Flip and cook. After cooking each side for 3-4 minutes, add sun dried tomatoes to the pan and turn heat to low. Let all ingredients cook for an additional 2-3 minutes.